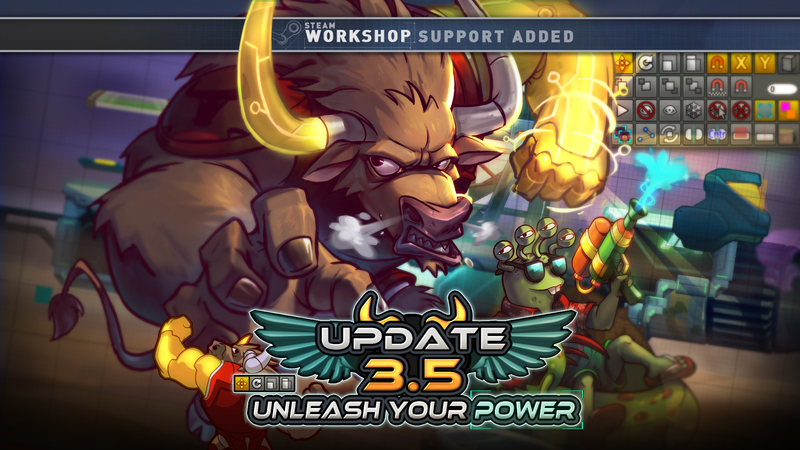 Awesomenauts 4.0 date and contest maps! Crowdfunding pledges closed on the 12th of April and this marks the end of the crowdfunding campaign that spanned over three and a half years. This campaign made Starstorm a reality, lead to the level editor, the custom game browser, and many other features! We would like to thank everybody who supported our campaign! The current prestige system will be removed from the game on the 26th of April, so grab new levels while you can! 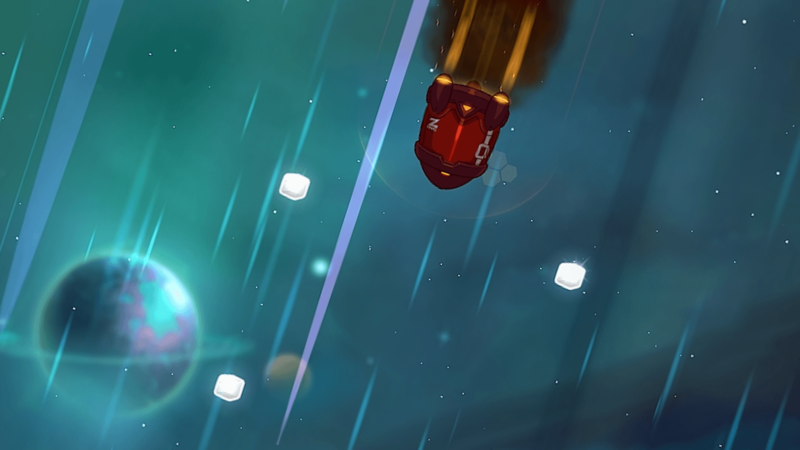 The 26th of April will mark the reveal of a new Awesomenauts update! This will not be labelled as update 3.6 but 4.0! We have a lot of awesome stuff in store and will be revealing bits of the update on our social media channels in the coming weeks! The first thing we showed was something that looks like a Droppod! Be sure to keep an eye out on our social media channels this week and you might catch another sneak peak!